Toenail fungal infections are very common and affect about twelve percent of the American population. 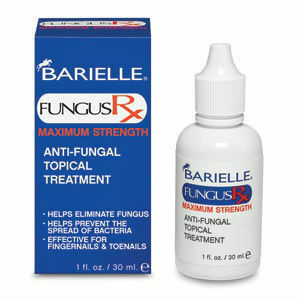 To understand toenail fungus, you must understand fungus in general. Fungus likes to live in dark, damp environments that are humid. 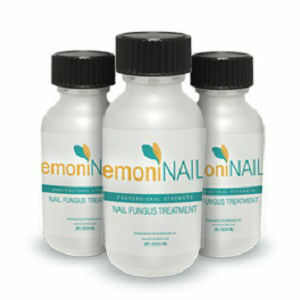 This is why most people who suffer from nail fungus infections suffer from toenail fungus. The shoe is the perfect place for nail fungus to grow. Fungus can live next to the nail for a long time. It can even burrow under the nail. There are a great number of factors that determine where the fungus actually starts. Two of these factors are how fast the infection is progressing and how severe the infection is. Doctors believe that the beginning of the disorder starts next to the nail and works its way under the nail slowly. 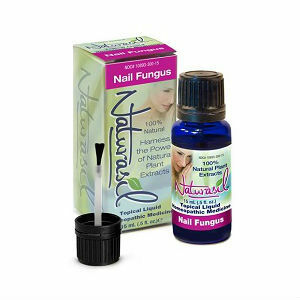 The early symptoms of a fungal infection are a yellowish or whitish spot on the nail. Pain is typically not associated with the first stage, and most people do not notice the problem until it has progressed much further. As the infection becomes worse, the fungal infection becomes more noticeable. These changes may appear slowly. The nail may become dull, yellowed, and lose its shape. The nail begins to become thick, yellow and ridged. This is the trademark appearance of a nail that is suffering from a fungal infection. Over time, the person who is affected will feel some discomfort from the infection. This is typically caused by the nail separating from the nail bed. If the infection is allowed to go this far and the nail separates itself from the nail bed, there is a risk of an even greater infection. This is because the nail bed is made of sensitive tissue. If there is any pus present, or if there is a foul odor when you remove your sock, you need to see a doctor immediately. There is a myth that toenail fungus only likes dirty areas. This is not true. A fungus is happy to breed wherever the environment is damp, dark, and warm. All it takes is one spore coming into contact with this area for it to become a breeding ground, no matter how clean of a person you are. 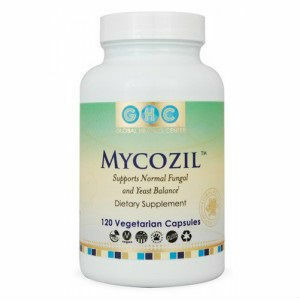 While everyone comes into contact with this fungus on a daily basis, an infection only occurs if you give the spores an environment that they like to live in. The medical community likes to refer to this type of fungus as a dermatophyte. There are other microorganisms that can infect the nail, such as yeast and mold, but dermatophytes are typically the most common infection. 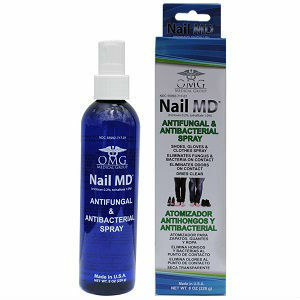 It is very unlikely that a nail fungus infection can become life threatening or debilitating. However the infection can cause pain and discomfort and seriously impact the person’s self-esteem. Treating toenail fungus can be difficult, which is why doing your best to prevent nail fungus is the best treatment there is. If you are concerned that you have a fungal infection or any other type of infection in your toenail, consult your doctor. Your doctor can help you determine the best course of action for your particular type of infection and your medical history. How to Tell if You Have a Fungal Infection in Your Toenail?